Light. Narrow. 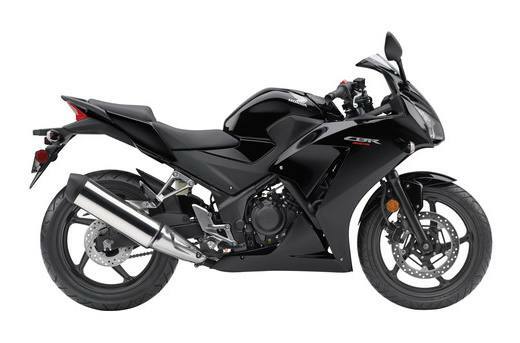 Low: Because it’s a single-cylinder machine, the CBR300R is narrow, with a low 30.7-inch seat height and light 357-pound curb weight. Plus, we’ll be offering a Honda Genuine Accessory seat that lowers the seat height even further! The Power of One: The CBR300R uses a single-cylinder engine with fuel injection, double-overhead cams and a counterbalancer. Sure that’s tech talk, but the architecture offers some very real advantages, perhaps the most important of which is power delivery: a single offers the kind of torque and midrange power that’s well suited for all levels of riders. 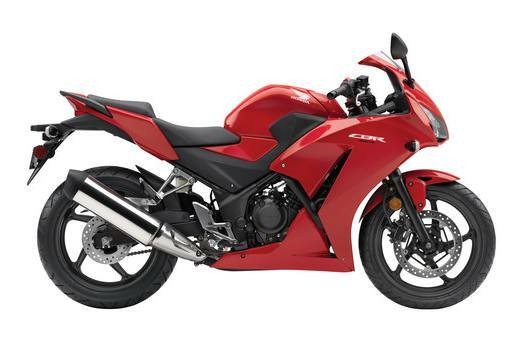 Single-Cylinder Engine: A single is the perfect choice for a bike like the CBR300R. It's light, simple, returns excellent fuel economy and features a broad powerband with plenty of low-revving torque—just what you want in your first motorcycle, but geared for comfortable cruising at highway speeds. Fuel Injection: Fuel injection means the CBR300R starts right up, even in cold weather. Compared to a carbureted bike, it also helps reduce emissions and enhance performance and fuel economy. Narrow Seat & Low Seat Height: A low 30.7-inch seat height does more than help make sure the CBR300R fits a wide range of riders. It makes it easier to put your feet down at stoplights and in parking lots—a big confidence builder. Plus, we’ll offer a Honda Genuine Accessory seat that’ll lower seat height even further!